This year’s Emerald Cup couldn’t come at a better time. This year marks the Cup’s 15th anniversary, and its first foray under Proposition 64’s legal framework. What should the 26,000 expected attendees attendees do at the million-dollar event? Read on for Leafly’s picks. When: Saturday and Sunday, Dec. 15-16. Cost: Tickets start at $80.00 per day (plus taxes and fees). First things first: Willie Nelson. After years of invitations, the outlaw country legend Nelson will make an off-season appearance at this year’s Emerald Cup as the recipient of a newly-renamed lifetime achievement award. 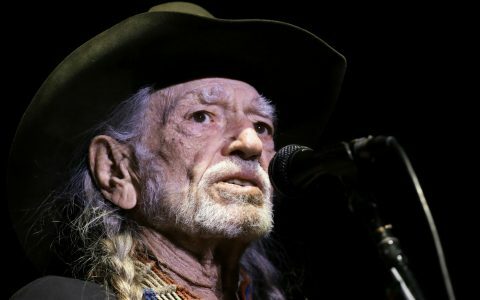 Willie Nelson will receive the Willie Nelson Award as part of the Cup’s awards ceremony on Sunday, 2 p.m. to 4 p.m. at the Emerald music stage. Nelson has made huge strides in both cannabis activism and music throughout the 20th century, so after half a decade of asking he is finally showing his face at a large-scale cannabis event. Bob Snodgrass, a progenitor of modern borosilicate glass pipes and bongs, will also be honored with his own namesake award. If you can’t make it Sunday, or don’t want to experience history, there will be a seperate stoner celebrity appearance for day one. Kevin Smith and Jason Mewes (of Clerks fame) film a live episode of their comedic podcast, “Jay & Silent Bob Get Old,” on Saturday at 2:45 p.m. at the Harvest music stage, across the way from the Cannacraft Village mega-tent. Prepping For The Emerald Cup 2018? 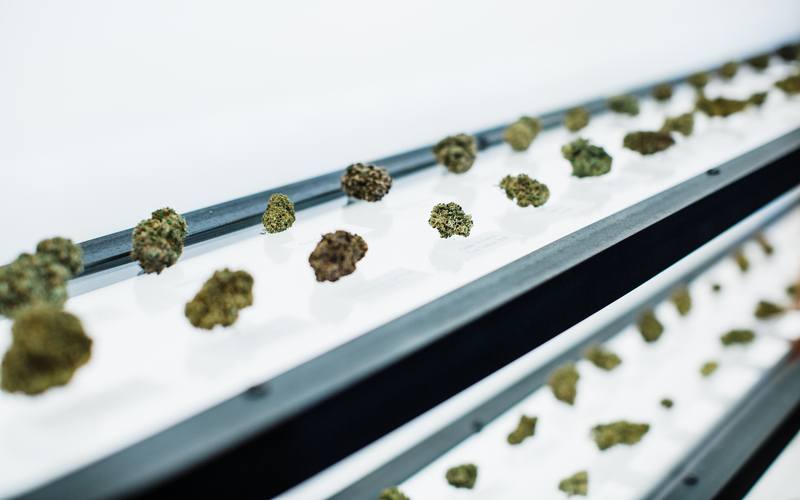 Around 400 entrants in 27 categories will either taste sweet victory or bitter defeat during the ceremony Sunday, where judges hand out artistic glass trophies for the best sativa, indica or hybrid flowers. New categories this year include the best extracts derived from hydrocarbon solvents like butane. If you’d rather learn than burn, each day is chock full of more speakers and panels than ever before. 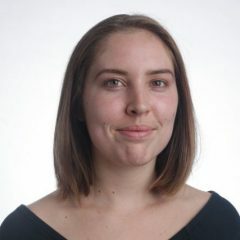 According to the Cup’s Associate Producer Taylor Blake, some are hourly, but many are condensed into 15-minute mini-seminars for attendees with a full itinerary. There’s someone for everyone: regulators, entrepreneurs, patients, farmers, the Instagram-famous, and more. These events take place at four different locations, Finley Hall, Kraft Hall Garden, Building and Hall of Flowers, so check the Emerald Cup schedule and event map for more information. Others not to miss are executive director of the Multidisciplinary Association for Psychedelic Studies Dr. Rick Doblin, organic farm and certification Dragonfly Earth Medicine, Dr. Reggie Gaudino of Steep Hill Labs, and Minority Cannabis Business Association co-founder Jesce Horton. 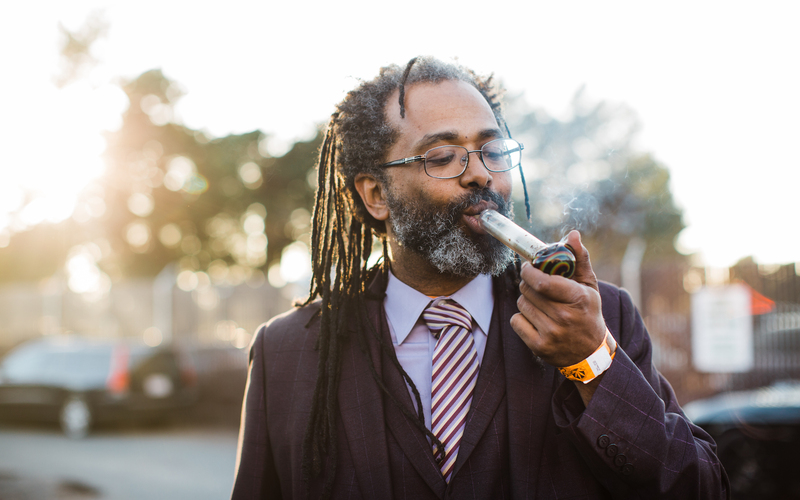 Performances start at 12 p.m. on both days, hosted by the canna-celeb comedians Doug Benson and Ngaio Bealum. The lineups are split between two stages on opposite sides of the venue, Emerald and Harvest, so be sure to check the event map on the Emerald Cup website for time slots. On Saturday, we recommend catching reggae star Protoje, Jurassic 5’s Chali 2na, Dirty Dozen Brass Band and the genre-bending headliners Gogol Bordello, who plan to play past midnight. On Sunday, sway to the throbbing bass of electronic music collective STS9, rock to the blues guitar of Funky METERS, or keep it country with Nashville-based Margot Price. Don’t worry, you can still buy stuff. 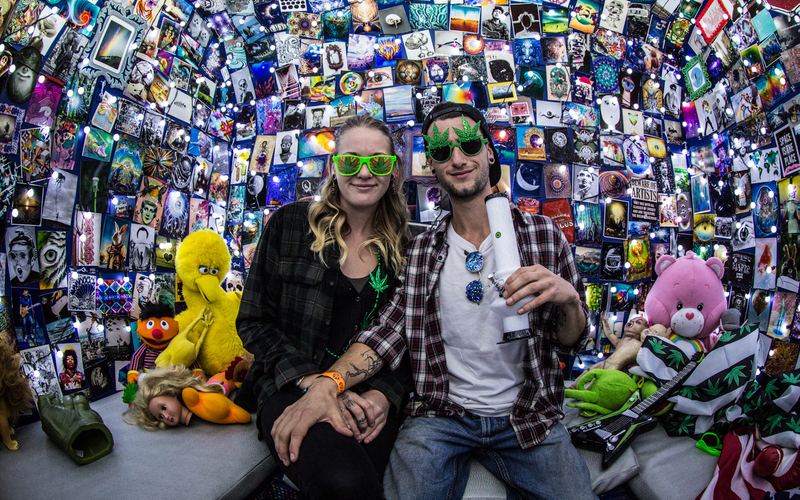 This year’s Emerald Cup features over 150 vendors spread across multiple big-top tents, including the Flow Kana market, Cannacraft Village and Elyon Market. This is the world’s only dual, state-local licensed cannabis event with both adult-use sales and on-site consumption. 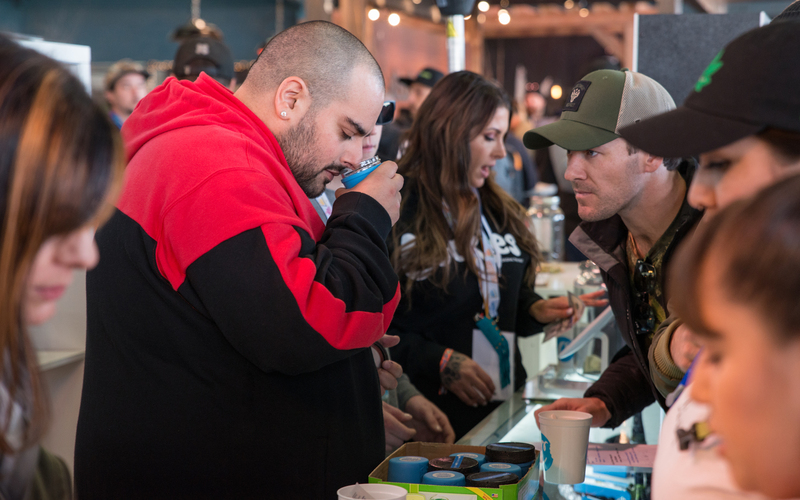 California beat Nevada, Colorado, Washington, and everyone else to the vision of a modern, licensed, cannabis-integrated festival. Expect a mix of farms, extracts, accessories, media outlets, and non-profits, plus food stands like “Fresh Fusion Loaded Tots and Mac.” Two live cooking demonstrations by chefs Joe Lewi and Luke Reyes have just been added. 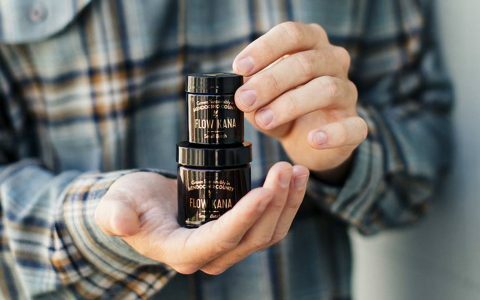 Royal Budline, Flow Kana, and 3 Bros Grow are always sure bets for flowers. The elusive Royal Key Organics and more accessible Beezle Extracts will be present to dish out the dabs. There will be plenty of soil, cartridge and equipment vendors too, if you need that. 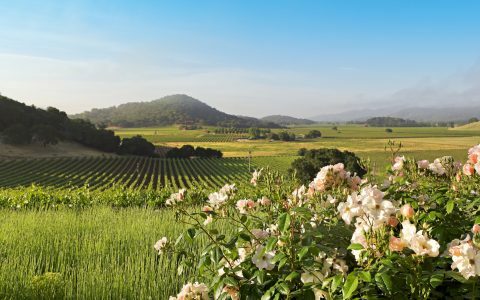 If you want to consume any of your goods, there are three designated consumption areas: one in front of Hall of Flowers; one by the venue entrance; and one across from the VIP Emerald Lounge, next to the Redwood Stage. Check the vendor map once it’s available online for exact placements. The Cup will be held at Sonoma County Fairgrounds from Saturday, Dec. 15 at 10 a.m. to Sunday Dec. 15 at 9 p.m. Sunday. 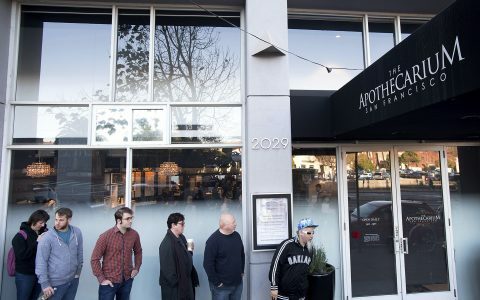 To abide by state law, no one under 21 is allowed in—medical recommendation or not. Samples, unfortunately, cannot be entirely “free.” You’ll buy a wristband that entitles you to a certain number of samples or purchases. Users without doctor’s recommendations have an ounce cap on their purchases. Tickets are available on the Emerald Cup website, and local participating vendors, like Barbary Coast Dispensary in San Francisco. Early Bird passes are all sold out, but Advance Weekend, Saturday, Sunday, and Emerald VIP passes are still available for sale until the day before the event, provided they aren’t sold out. Blake, who has been assisting with Emerald Cup production for a decade, stands ready to face a recreational cup head-on. 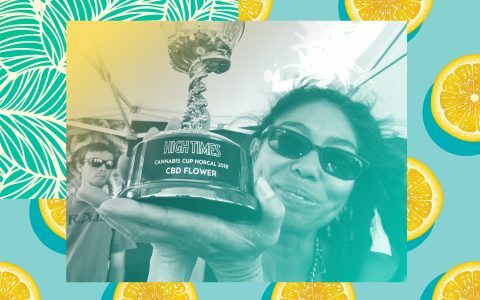 What is your must-do at Emerald Cup 2018? Let the Leafly community know in the comments below!